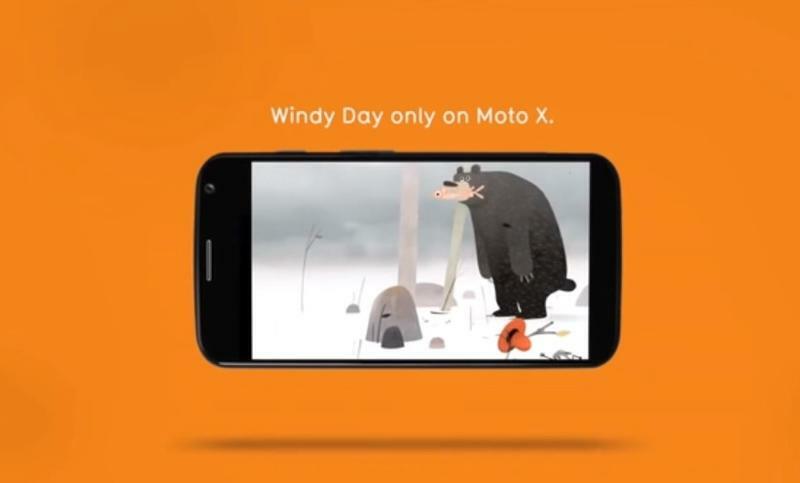 A little over a year ago Motorola surprised Moto X owners with Windy Day, an interactive animated short that was exclusive to the company's flagship phone. Then, in March, we got a second Spotlight Story for the Moto X called Buggy Night. Now, a new report from Backchannel reveals that the next few interactive shorts won't be limited to just Motorola smartphones. It turns out that when Motorola and Google split earlier this year, Spotlight Stories stayed in Mountain View. The small project is actually part of Advanced Technologies and Products (ATAP), the same division that's responsible for developing the upcoming modular smartphone, Project Ara. As a result, the next two shorts will be available on a variety of Android devices beyond the Moto lineup. The first new Google-produced Spotlight Story, Duet, is set to hit before the end of the year, though it will be limited to the Moto G and Moto X at launch before expanding to the rest of Android in 2015. It's an animated short from veteran Disney animator Glen Keane, which lets you watch a baby boy and girl grow up and fall in love. At the same time, Justin Lin, best known for directing the last few Fast and the Furious films, is already working on a live action Spotlight Story slated for release release next year. There's a lot to be excited about, though Google really seems to be going all out for what boils down to a three or four-minute interactive video. But at the end of the day, this may be what it takes to unite the massive fragmented Android family through one awesome shared experience.